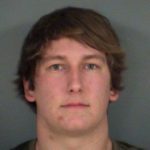 ALPENA, Mich. – Three young men from the Rogers City area were recently charged with multiple counts of larceny. 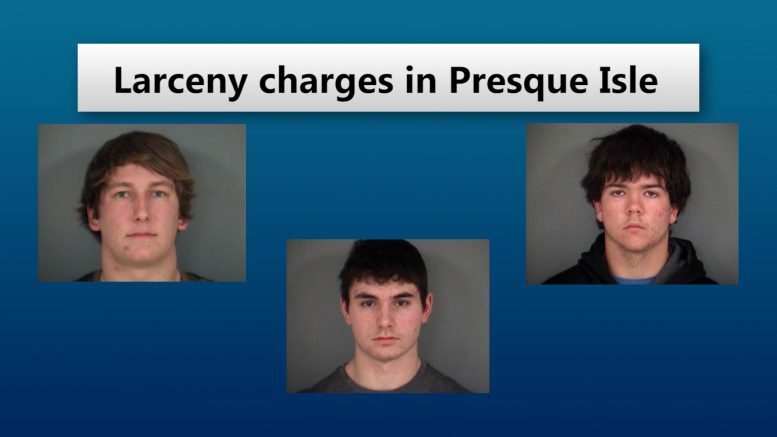 The Presque Isle County Sheriff’s office identified three men in connection to numerous hunting items taken off state land. 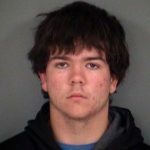 19–year–old Jacob Marino, 18–year–old Jordan Fleury and 17–year–old Jonathan Kortman are facing felony and misdemeanor charges. The thefts date back to mid–December. 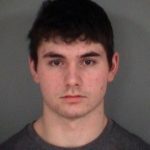 The men were arraigned and faced a judge for their pre–trial hearing on Tuesday.